Cash for Homes in Newark Buyers – Will I Get A Fair Price? Who can buy my home with cash in Newark NJ? 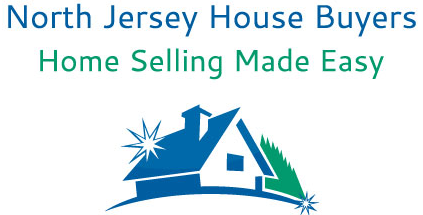 Will Selling Cost You Money in Newark? What is a Pre-Foreclosure in Newark?